At Escondido's Best Tree Service - Artistic Solutions, we're the experts at tree removal and maintenance and we also know a thing or two about planting trees as we are great advocates of that. We've planted our fair share of them among the members of our team. Trees and plant offer are so many wonderful benefits to your home or business. In order for tree's to remain healthy for a long time, proper planting techniques should be applied and ensuring the correct amount of water for sustained nourishment is essential. That's why it's incredibly important to have and irrigation system properly installed. There are many benefits to planting more trees. Trees add intrinsic and financial value to your home or business. Who doesn't enjoy seeing gorgeous green trees to brighten up or enhance landscapes or buildings. 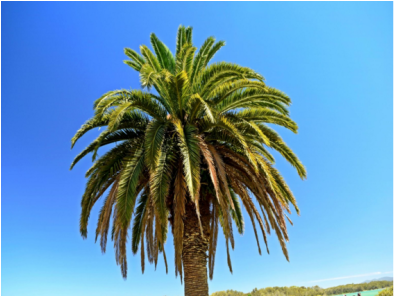 Trees also serve as a great inexpensive option for relaxation and relief during those hot Escondido Southern California summer days. Trees help reduce your energy bills by protecting home and buildings from heavy rain, snow, high winds and depending on placement, can reduce air conditioning bills significantly. Trees also add precious nourishment to the air we breathe in every day.